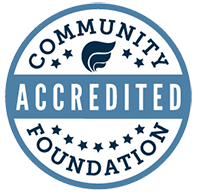 Community Foundation of Middlesex County is proud to work in partnership with local organizations and other funders in building a better Middlesex County. We are grateful to those who have supported our efforts and welcome others to join us. The following have supported our efforts and help build a better Middlesex County.